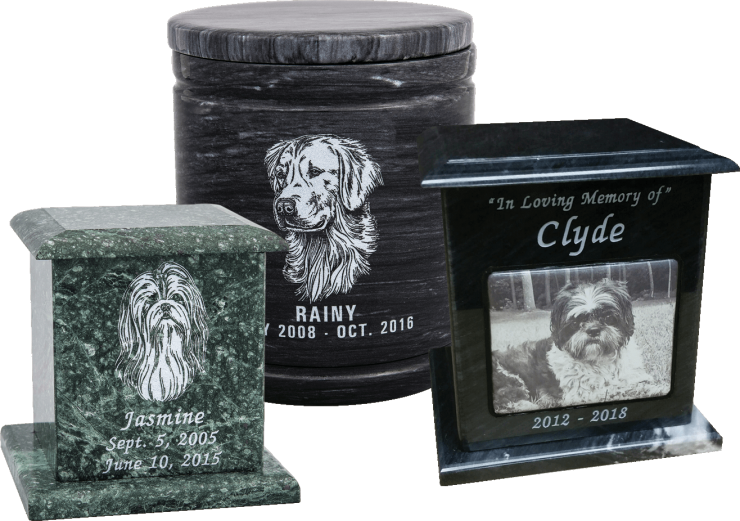 Our natural marble cremation urns come in a variety of styles, shapes, colors and sizes. 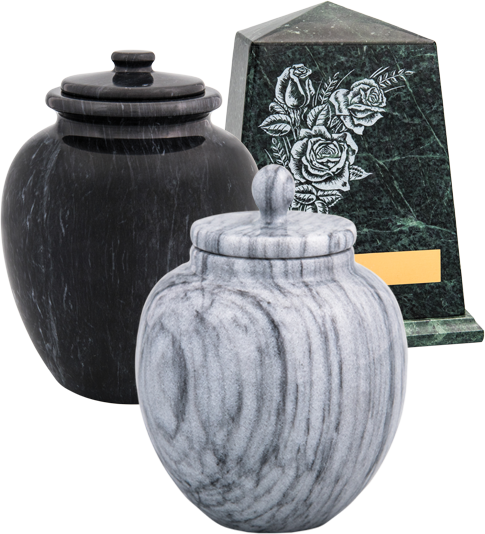 Due to the natural nature of the product, no two urns are alike, making each urn one of a kind and special to you. Adding an engraving is a great way to display your loved ones passions, hobbies, and unique personality. 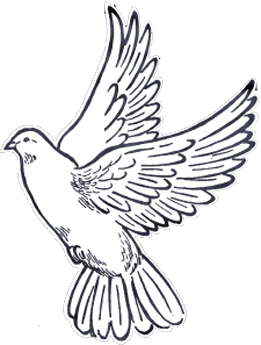 Choose from one of our stock designs, or submit your artwork and we will produce a custom design for you. 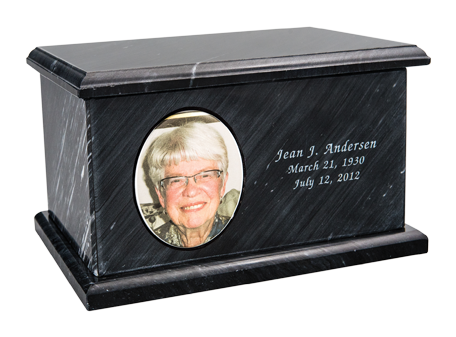 Select your engraving font style, add an engraved brass plate, or create a pendant to personalize the urn even further. NADCO® marble can make a porcelain photo tile from your picture or from using our stock designs show below. We offer both oval and rectangle tiles. You also have the option to add a bronze medallion application to pay a final and lasting tribute to a loved one. Most popular applications shown below.